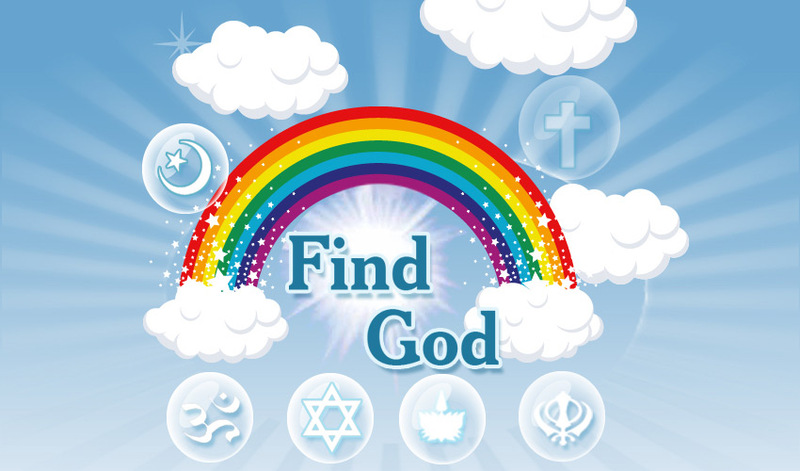 Find God is an application helps you get closer to god, wherever he/she might be for you. 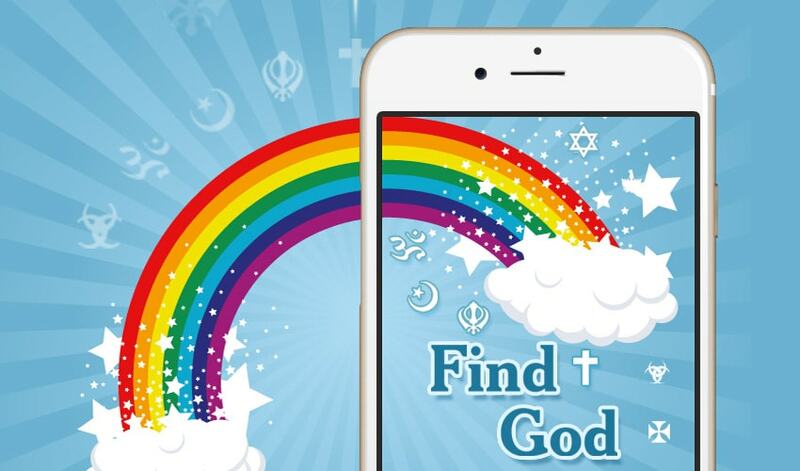 The iPhone application allows users to find places of worship in real time around their location and gives them directions to whichever one is selected from the choices. Person using the app can find religious places around him/her based on a set radius and current location. 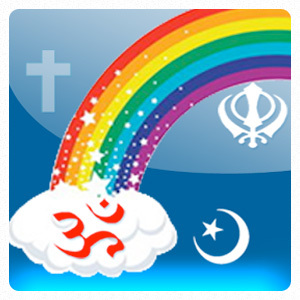 You can specifically look for religious places based on a selected religion. Ability to list religious places and show location on map. Get driving directions to the religious places. 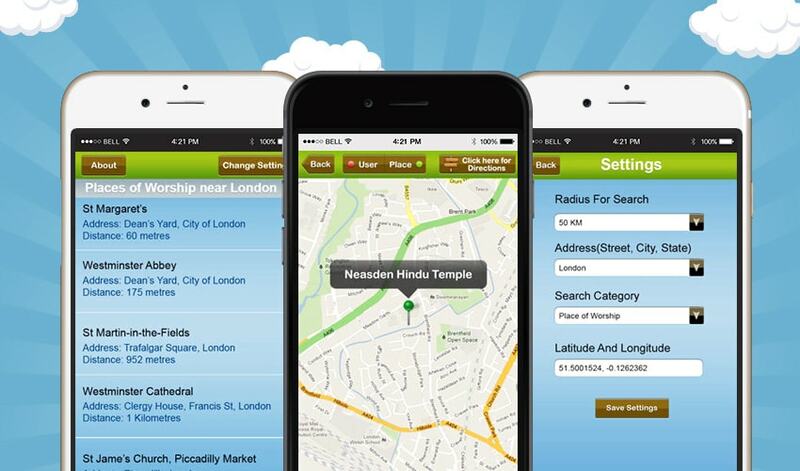 Locate religious places in cities around the world. Feel free to send over a request by filling out our quote form. I provided a very challenging project and this team worked very hard, did not give up and found solutions to every challenge. I have great trust and confidence in this team. Follow us on Social Network for weekly news and deals! Copyright © 2019- Cogniter Technologies. All Rights Reserved.